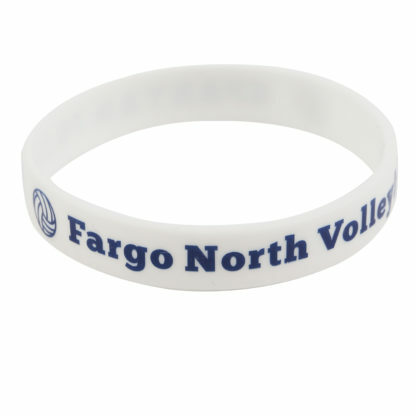 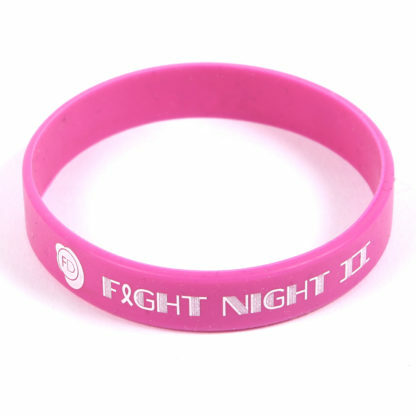 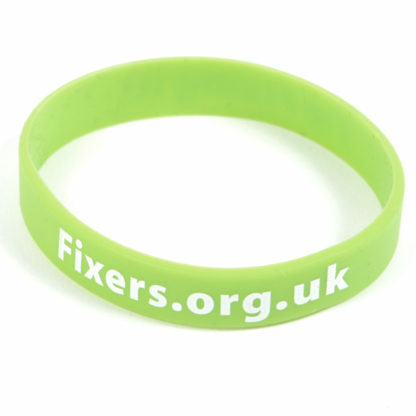 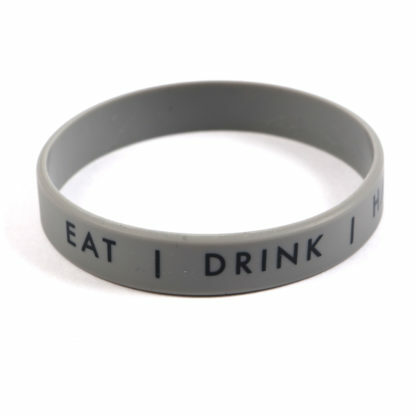 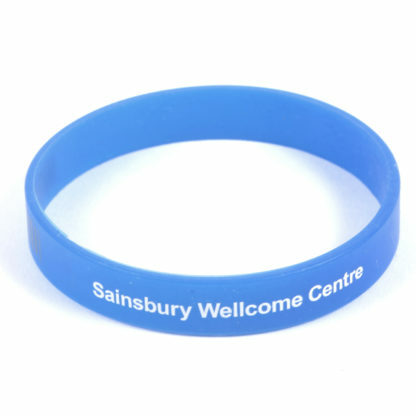 Perfect for charities seeking to raise awareness, as souvenirs of an event, or as promotional giveaways, printed silicone wristbands are a comfortable and long-lasting way to get your brand noticed. 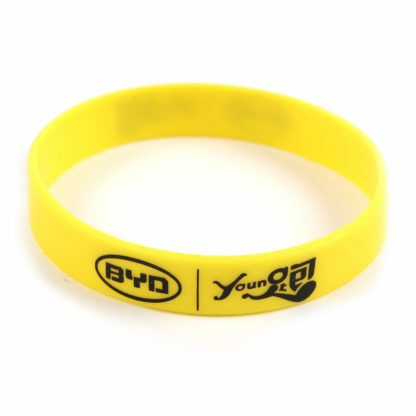 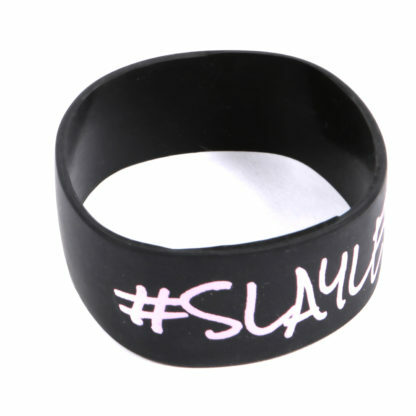 Our printed silicone wristbands can be personalised with your logo, branding or slogan, screen-printed directly onto the wristband. 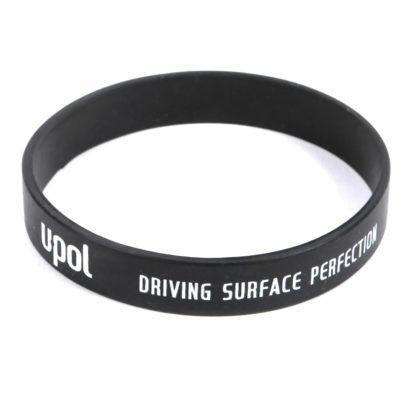 Delivery 12 working days from approval of a proof.